Go for the gold! Don’t care what print is on your discs. Well these discs are for you. 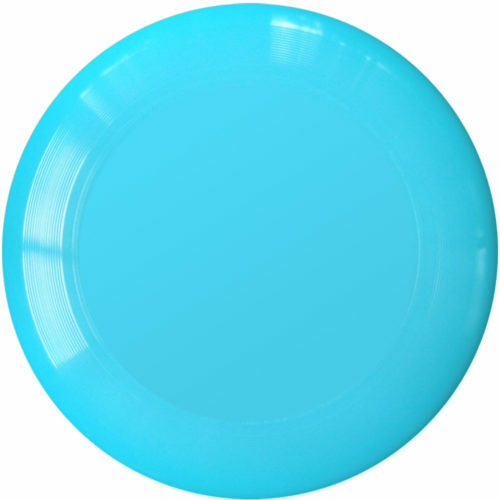 Contains a variety of custom order misprints. 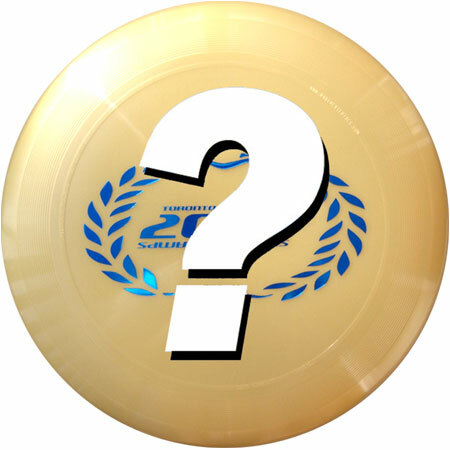 Official USAU Championship Series Ultimate disc.